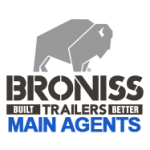 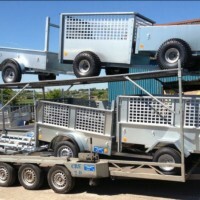 Armagh trailers are a family run company. 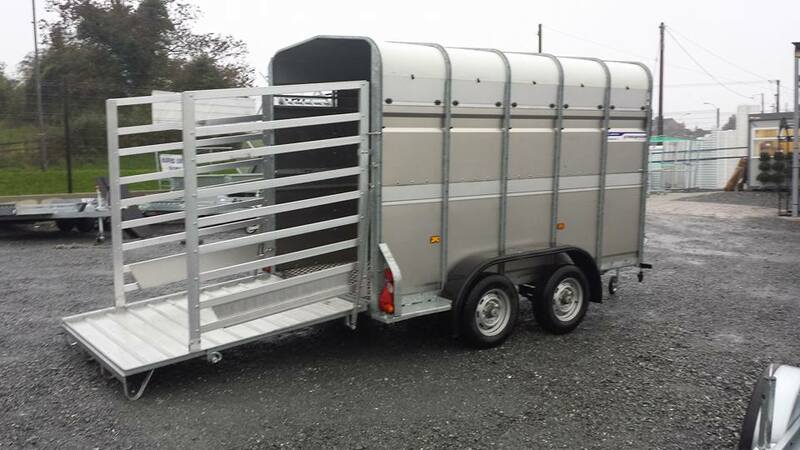 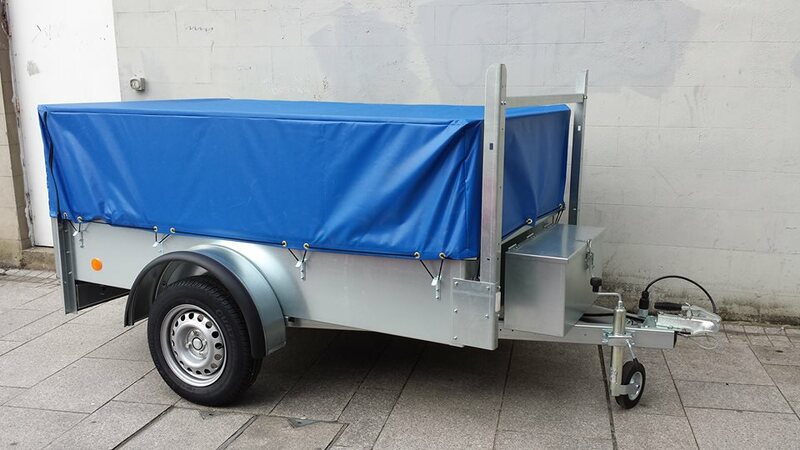 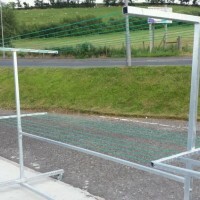 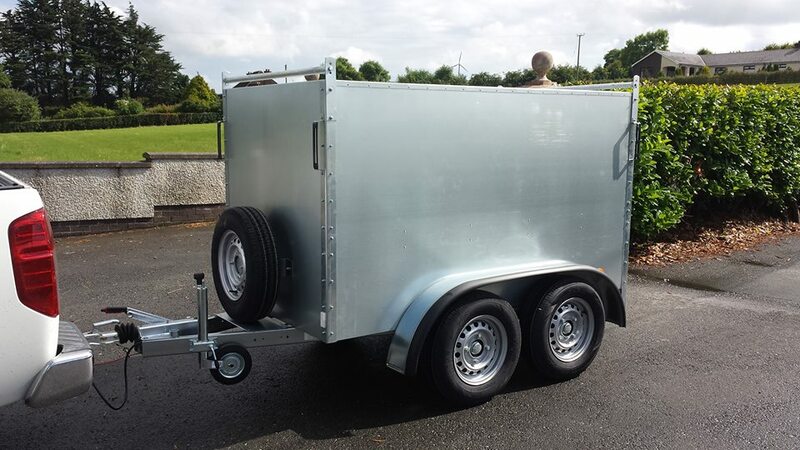 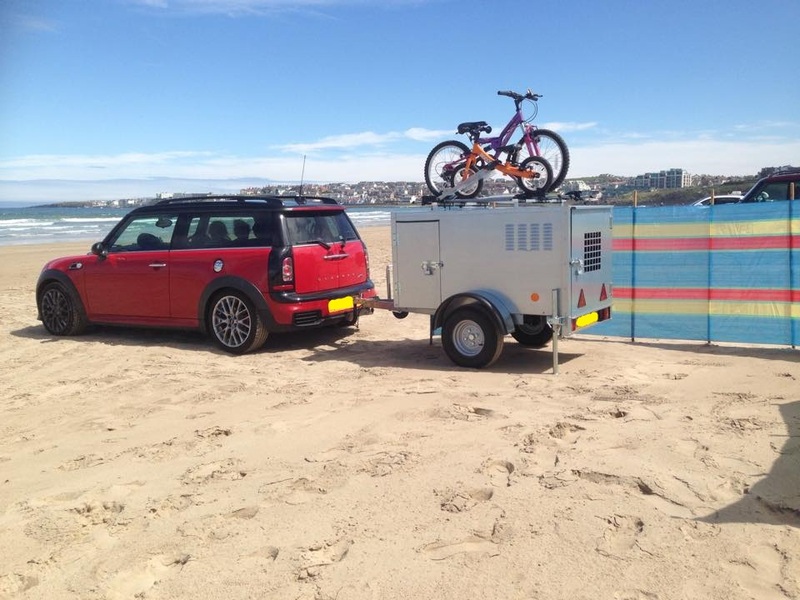 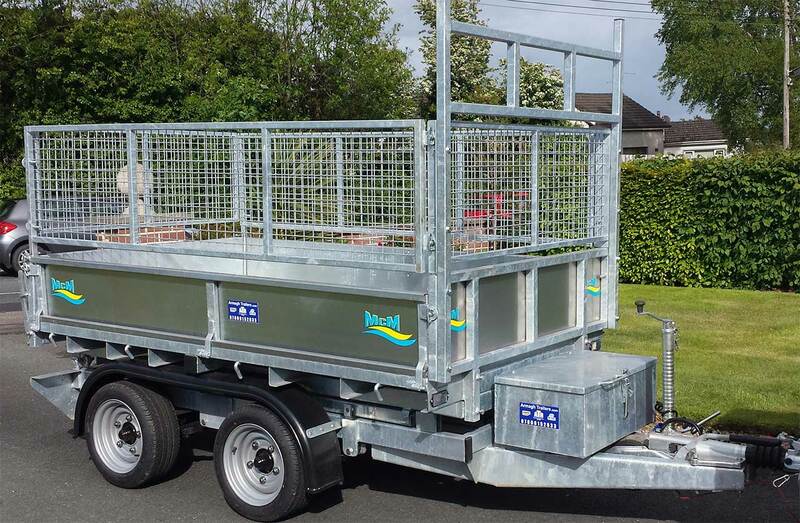 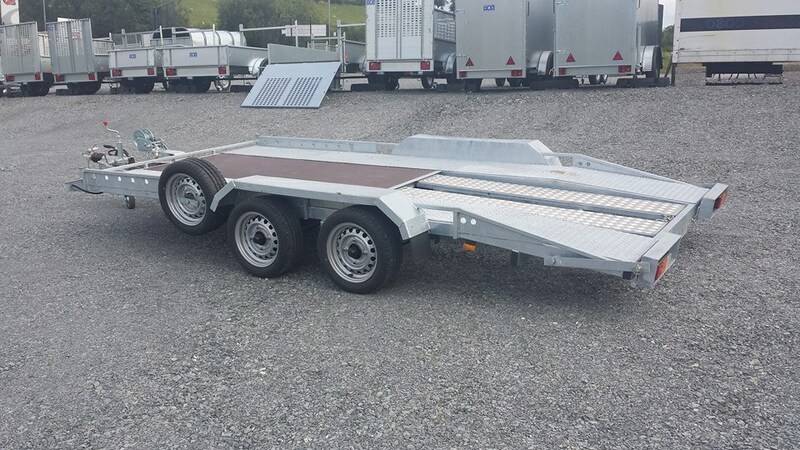 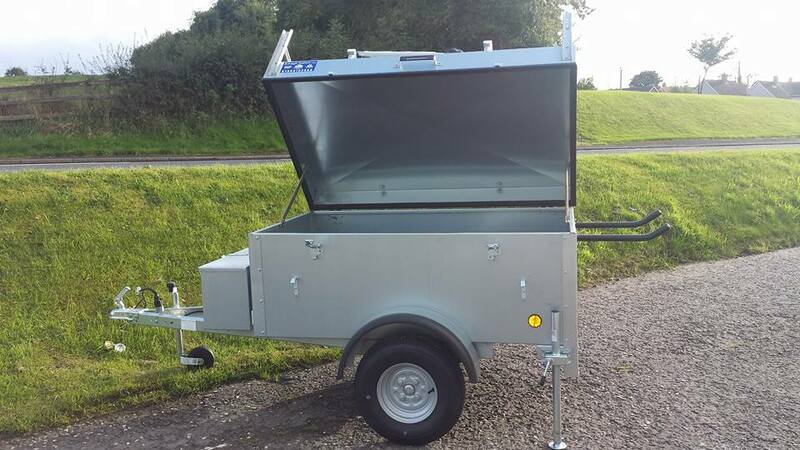 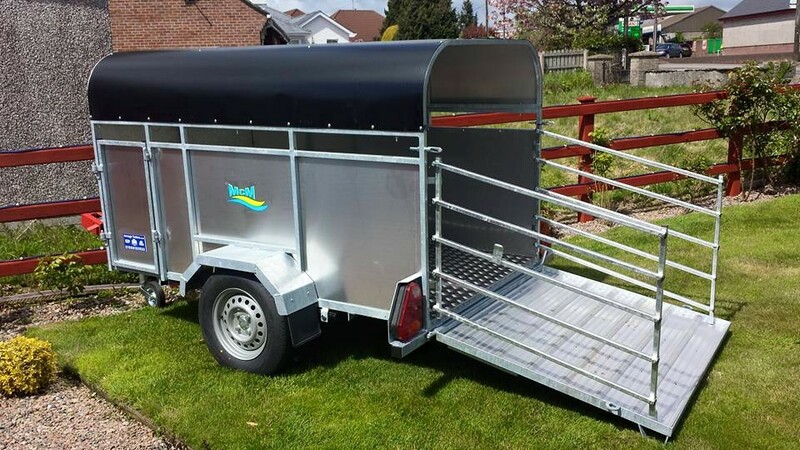 Supplying new galvanised car trailers all over Norther Ireland & Ireland. 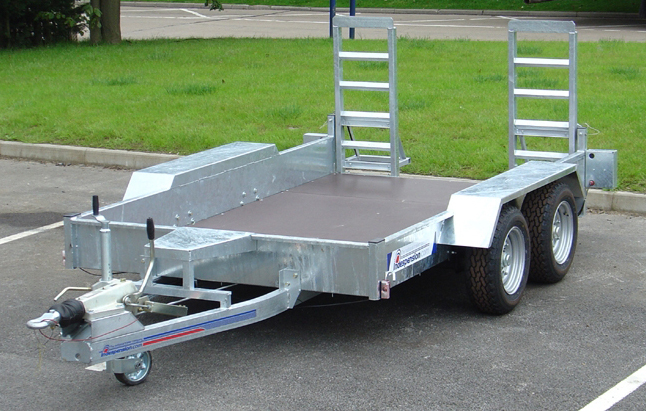 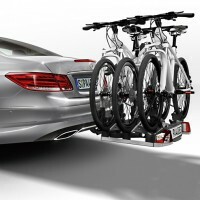 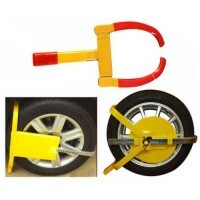 In this day and age we specialise in supplying affordable car trailers and loading ramps at reasonable prices! 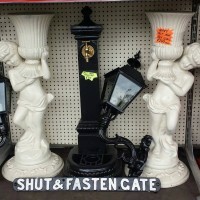 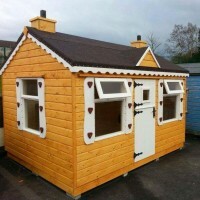 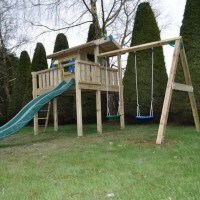 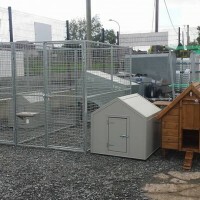 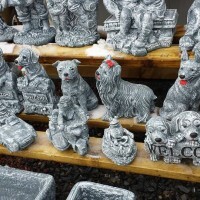 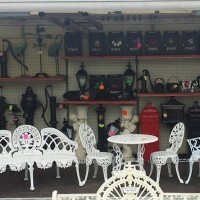 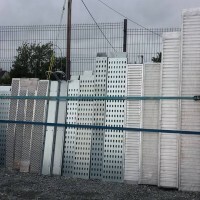 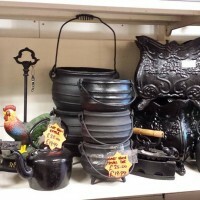 In 2015 we moved to our new larger premises on the Hamliltonsbawn road in Armagh, which meant we were able to expand our business, increase our stock of trailers and bring in new lines like wooden garden furniture sheds hen arks and dog kennels, also a large range of cast iron garden furniture pumps, lamps, post boxes, benches and animals.